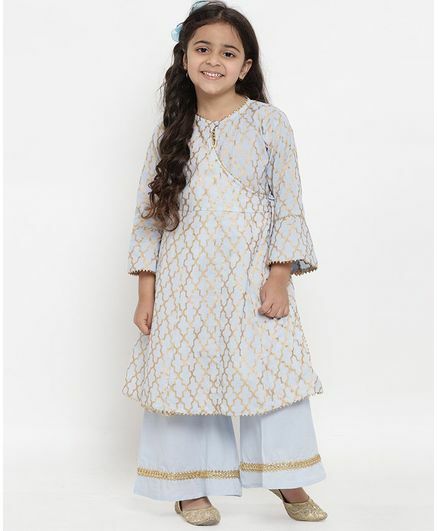 Ring in this festive season with the best of ethnic outfits from the house of Bitiya By Bhama. Clothes that are the perfect blend of elegance, style & glamour. Finely curated & handpicked apparels which will brighten up the festive mood.